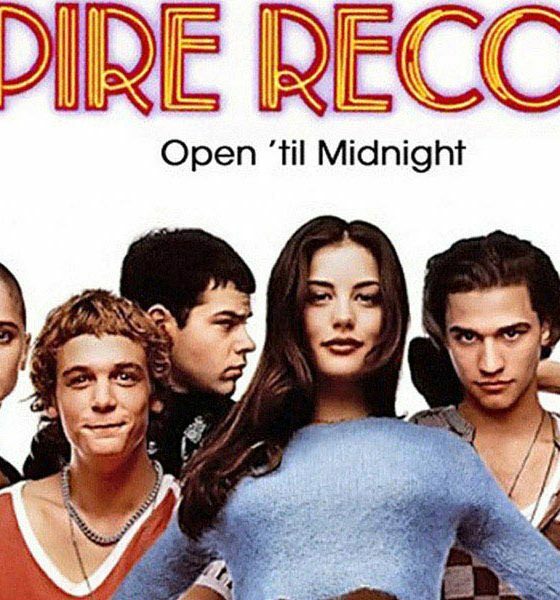 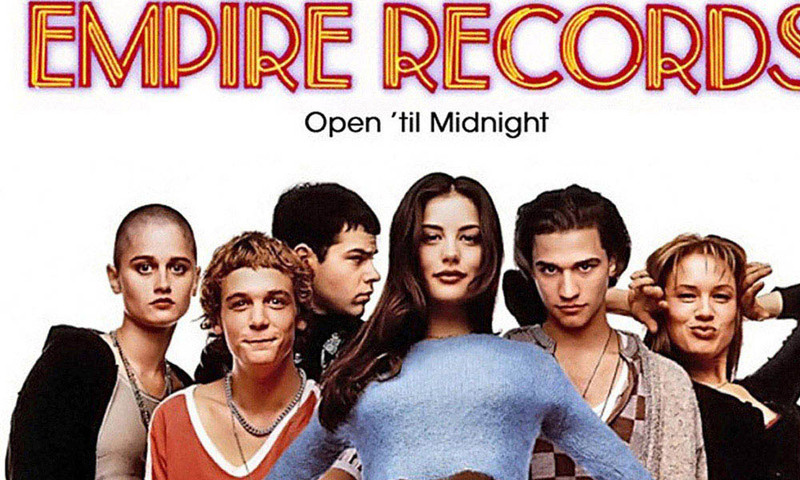 'Empire Records', the cult classic movie from 1995 featuring music from The Cranberries, Edwyn Collins, Gin Blossoms is to be made into a Broadway musical. 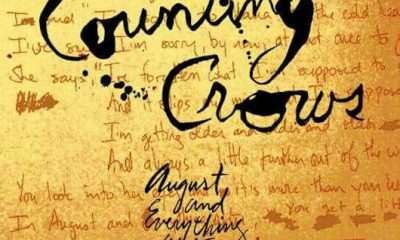 With their explosive debut single 'Mr Jones', the Counting Crows' albums, August And Everything After and Recovering The Satellites are reissued on vinyl. 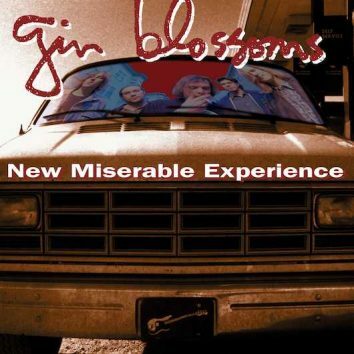 25 years after New Miserable Experience became a mainstay on MTV, the Gin Blossoms' multi-platinum album is being reissued on limited edition colour vinyl.